QUICK JUMP: Contestants Pageant Information How to compete in Miss International 1991? Miss International 1991 was held on October 13, 1991 in Tokyo, Japan. 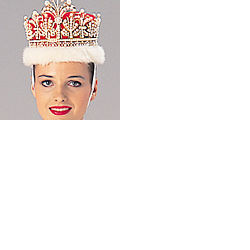 Agnieszka Kotlarska earned Poland's first Miss International crown.